Personal Injury Protection (PIP) Or Health Insurance? Personal injury protection (PIP) is a part of your auto insurance policy that you pay for. 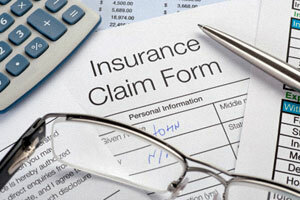 If you are injured in an accident, your health insurance is not the first resource you turn to. 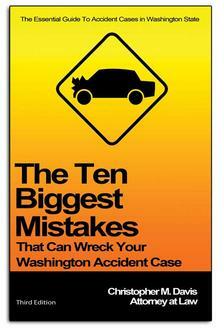 In fact, most people do not know that your PIP is your “primary” coverage after an accident. Most people have $10,000 in PIP coverage. Unlike health insurance, PIP coverage pays 100 cents on the dollar for your care. After your PIP coverage is used to its full extent, your health insurance carrier needs to be provided with an “exhaustion letter.” This notice confirms that your PIP coverage is spent in its entirety and that your health insurance needs to start covering your medical bills. As easy as it sounds, it is not a seamless transition. The change from PIP to health insurance coverage can be somewhat difficult. Most providers have the ability to wait for a little bit while the switch is made. Provide your personal injury protection information to your health care providers immediately following your accident. You should occasionally request a copy of the PIP ledger from your auto insurance carrier because this will give you a breakdown of your coverage and how much is remaining. After reviewing your PIP ledger, you should keep an eye on your limit and when you are starting to get close to the cut off amount, therefore your medical office can begin billing your health insurance immediately to prevent any delays. If you have any further questions on how to handle your PIP coverage, contact an experienced personal injury attorney who can help you with your case. The award-winning team of personal injury attorneys at Davis Law Group, P.S., can help you with your claim. To set up a free consultation, call (206) 727-4000.